The ability to participate in real world research and creative work is one of the hallmarks of a Randolph College education. Students conduct experiments, pen original novels, curate art exhibitions, and work closely with faculty on research projects of all kinds. These experiences prepare students for the kind of research and problem-solving needed to succeed in graduate school and gain employment. 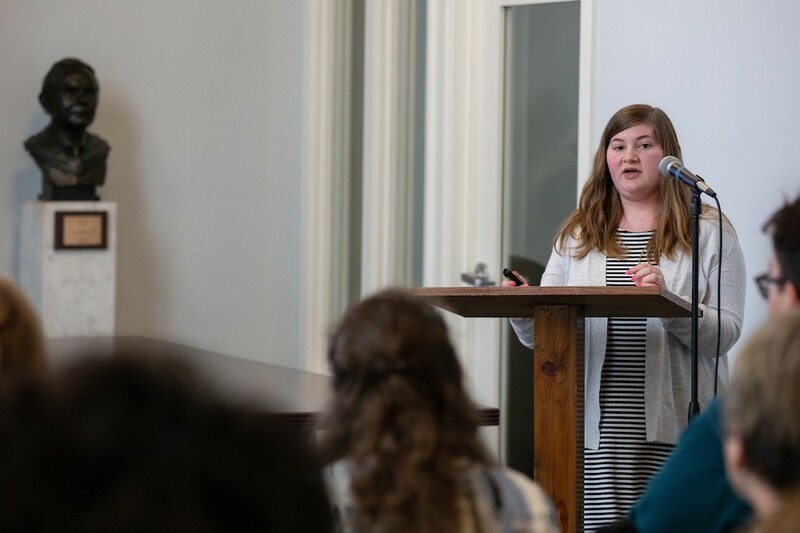 Randolph College supports student ingenuity and creativity through innovative initiatives like the Summer Research Program, the Symposium of Artists and Scholars, and the RISE Award, which grants funding to every student for the project of their choice. 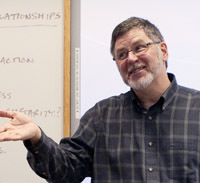 These programs are administered by the Center for Student Research. 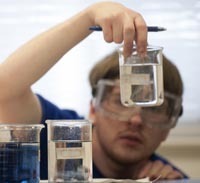 Matriculated students may participate in research as soon as they choose. Prospective students can complete the research interest form for future students to share research interests and learn more about opportunities at Randolph.